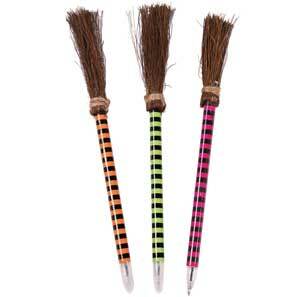 • Each pen measures 8” and has black ink. • Merchandised in a counter display cylinder. • 24 per counter display, 50¢ each.